A family band. 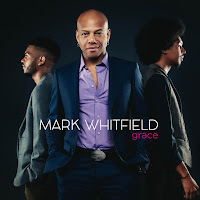 Papa Mark, acclaimed in 1990 by the New York Times as The Best Young Guitarist in the Business, brings his two sons into the studio for a pleasing album that doesn't push any boundaries but lets us know that pedalboards aren't as important to a guitarist as a plectrum, a footstool and an ability to swing whatever the idiom. Don't get me wrong, this isn't a throwback album but one done with the feel of today. Whitfield père displays the sensitivity of past masters whilst equating with the current frontrunners. His sons do him proud. Davis has a probing style that seeks out the lost chord, the unusual inversion whilst Mark demonstrates all he learned from sitting at his father's side on stage. Described as an honorary Whitfield, Nakamura plays the part well with basslines that don't contradict. Sy Smith sings the title track - she does it good. 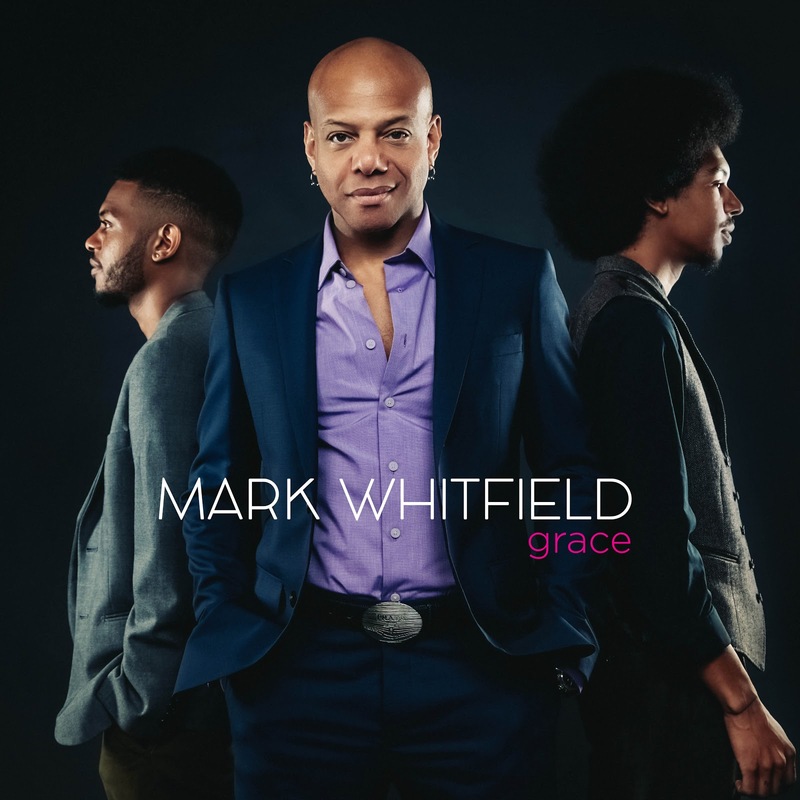 Mark Whitfield - Grace is now available. The Halcyon - ITV 9pm. Dutch Treat @ The Jazz Cafe January 21. Jazz Café Jam Session - January 17. Alan Glen Trio @ The Globe Jazz Bar - January 12. 2016 – The Year in Vinyl by Steve T.
Makes it all worth while!